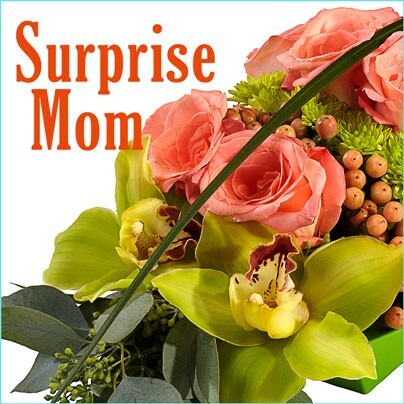 Mother’s Day is quickly approaching and I know there are some dads out there who are starting to freak out a bit about what to get the wifey… It’s a common problem with most dads who rack their brains each May trying to come up with the perfect present. Maybe you’ve have past years full of memories of giving gifts that didn’t go over so well like that gym pass for exercise class or the new rake you swear will making leave collecting a breeze? Yes- these are all most likely going to end with a frown but luckily for you, this blog is dedicated to helping you turn things around! 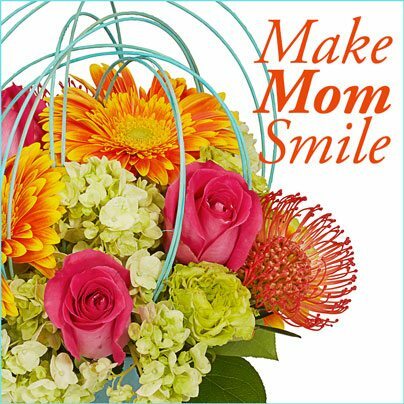 What moms want for their special day is a thoughtful gift that reflect just how much you love and appreciate her. She wants to receive a meaningful gesture, not shed those pesky few pounds you’ve been so gracious to bring attention to. You’ve got to get inside her head and that’s where you’ll find the answer to your Mother’s Day question. If you’re still having trouble tapping into her psyche, take a browse at these sure-fire winners that are bound to impress! One great place to start is to lead her to a day of full on pampering done by some of Boston’s top spa specialists. Maybe she would love a manicure and pedicure or perhaps she’s in need of a deep tissue massage? A nice touch is to pick up a gift certificate and pre-book her an appointment to make it extra special for her. Top businesses to browse are: Sway Aveda Spa, The Spa at Mandarin Oriental and Equinox Boston. I’m married to a florist so the idea of a Mother’s Day brunch just isn’t in the cards since he works the whole holiday but that doesn’t mean I have to set foot near a stove! Cleaning pots and pans plus boiling water is an absolute NO so think ahead and order a great take home menu to enjoy among yourselves. Be sure you choose something SHE LIKES instead of YOUR favorite Chinese food joint that is such a cheap deal, you just can’t pass it up. Think Cheesecake Factory, P.F. Chang’s or a terrific Italian café she’s always raving about! For God’s Sake…Don’t Forget the FLOWERS!